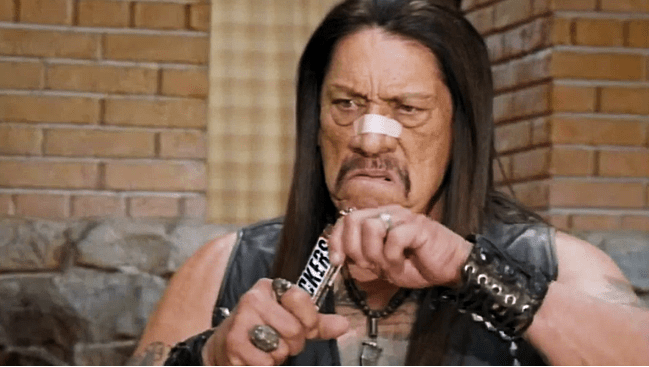 Actor Danny Trejo, of Machete fame, may have just won the internet today. 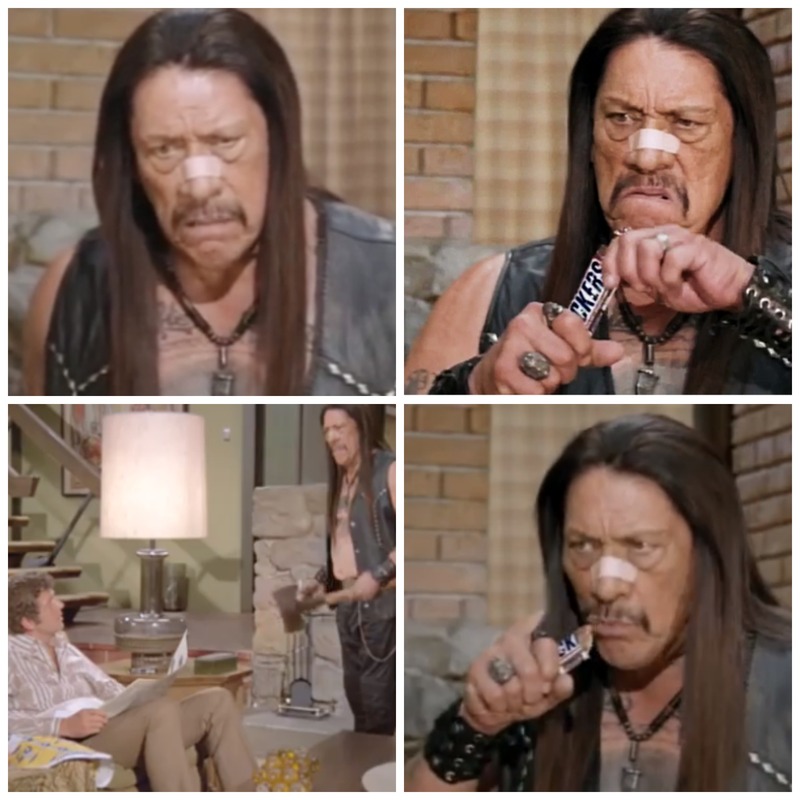 The Latino starred in a Snickers’ Brady Bunch-themed ad,released earlier today, which will be a featured Super Bowl Spot. The 30-second spot was created by AD agency BBDO New York and features special guest, Steve Buscemi as the always jealous, middle sister Jan. According to AdFreak, the teaser for the ad generated 2.5 million social media engagements and spurred its early release. No spoiler alerts here, but the commercial is set right after the popular scene where Marcia is hit in the nose with a football by her stepbrother Peter.